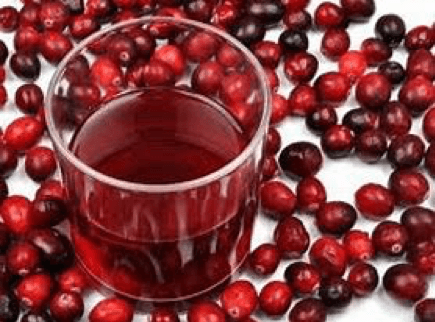 The disease-fighting antioxidantsfound in cranberries outrank many other fruits and vegetables, including blueberries, spinach, broccoli and red grapes. This amazing fruit, which is sold fresh, frozen and dried, is commonly used in products like juices, sauces, jellies, baked goods and teas. Juice all together. Drink 4 oz first thing in the morning, follow with one quart of hot water. 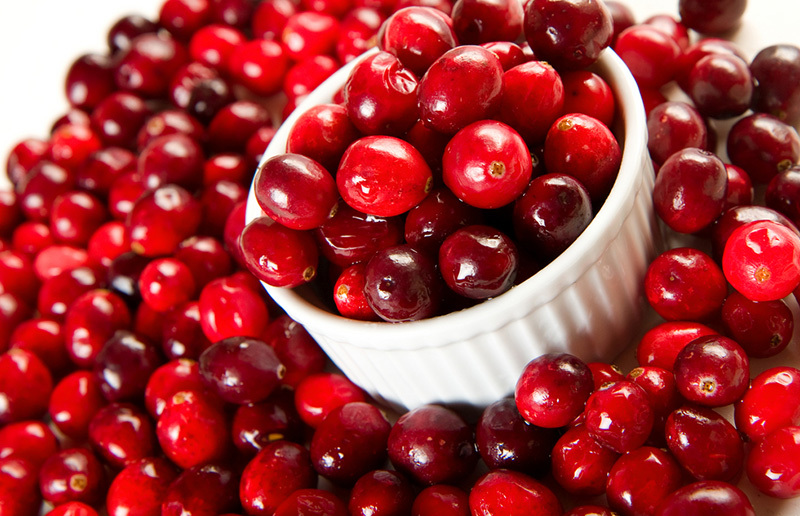 Place cranberries in processor or blender and pulse until finely chopped. Add onions, cilantro and chiles. Whisk together honey and lime juice in another bowl. Add cranberry mixture and pumpkin seeds to lime juice mixture and stir to combine. Serve with rice chips or almond flour crackers. If you like to learn more about real food, great for your body, go to www.adventureinwellbeing.comand schedule your personal coaching session with me. 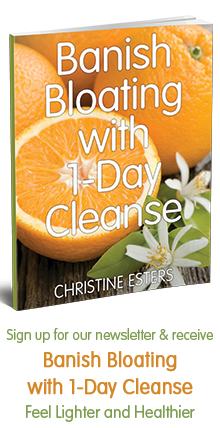 It will change your life forever.